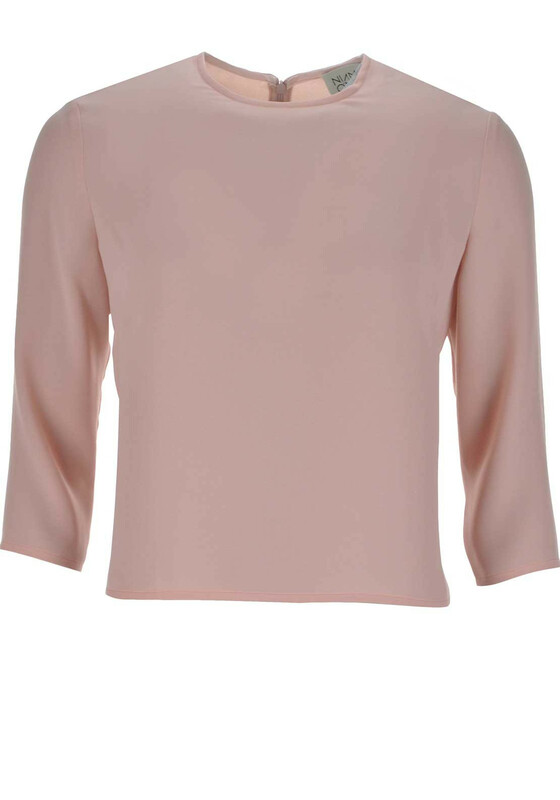 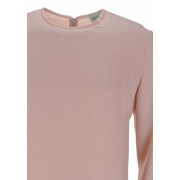 Niamh O’Neill present the Carla top in a beautiful blush pink shade. 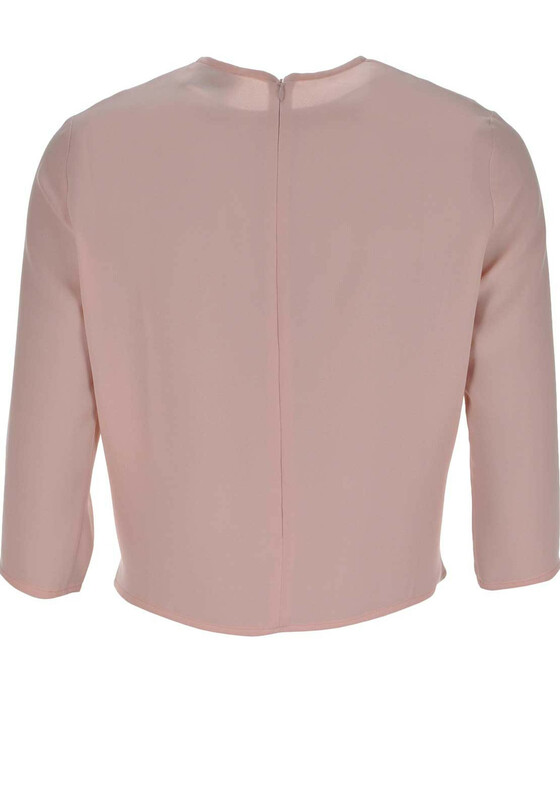 Wear with a full midi skirt and high heels for a special occasion. 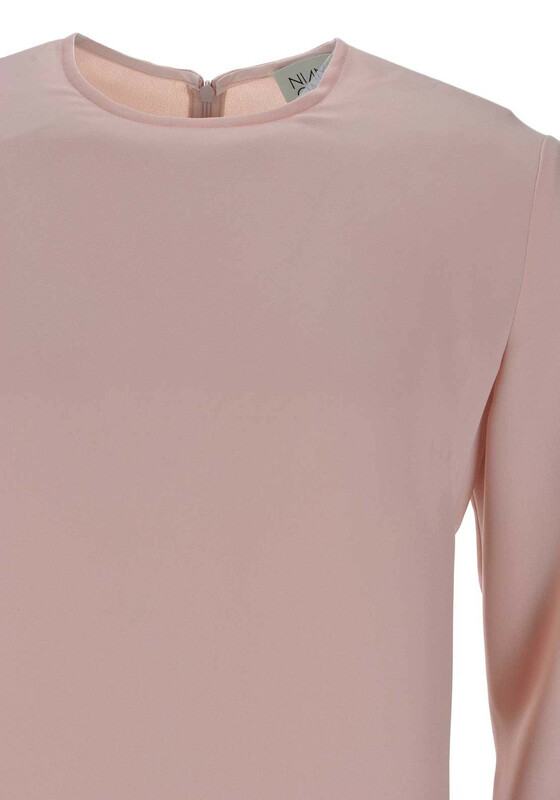 Crafted from lightweight crepe fabric and designed with a straight shape and shorter length. 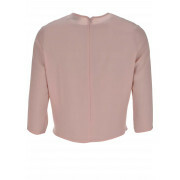 Other details include cropped sleeves and a full length concealed rear zip.